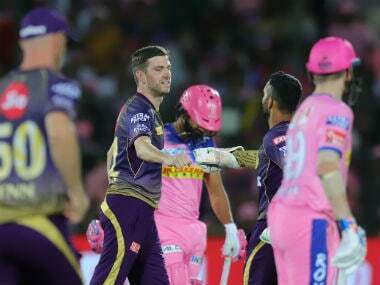 With his slingy action, crafty variations and accuracy, which were on display on his IPL debut in Jaipur on Sunday night, Gurney seems to have customised himself for this slam-bang format, and a long haul at KKR. 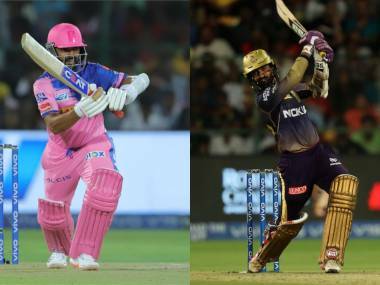 Rajasthan Royals vs Kolkata Knight Riders Match 21 LIVE Score Updates: Kolkata Knight Riders win by eight wickets and move to the top of the IPL 2019 points table! 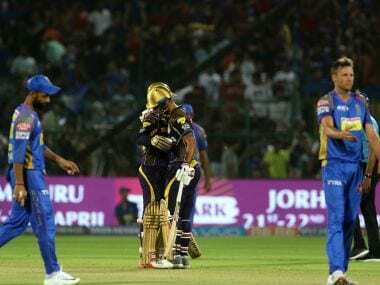 The Rajasthan Royals have been completely outplayed in this game, with the Knight Riders winning this with 37 balls to spare! Ben Stokes is brought into the attack in the 14th over, conceding four byes first up, followed by two singles. Stokes concedes a wide off the final delivery to bring the match to an anti-climactic end. 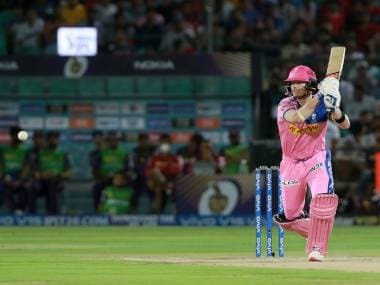 Rajasthan Royals’ proud home record suffered a massive bruising on Wednesday. 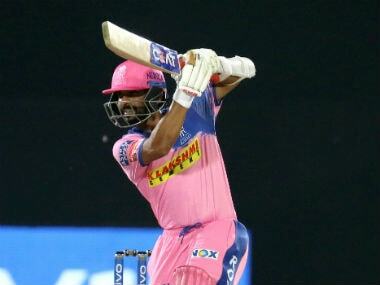 Jaydev Unadkat produced yet another disgraceful performance. Here's rating the performance of all 22 players.